Meet Dr. Kuiper and the talented staff of Sioux Center Dental. Dr. Trevor Kuiper is a Northwest Iowa native. He was born in Spencer, IA and grew up in Sheldon. He completed his undergraduate studies at Northwesten College with a degree in Biology, and also took the mound as a southpaw for the Red Raider baseball team. 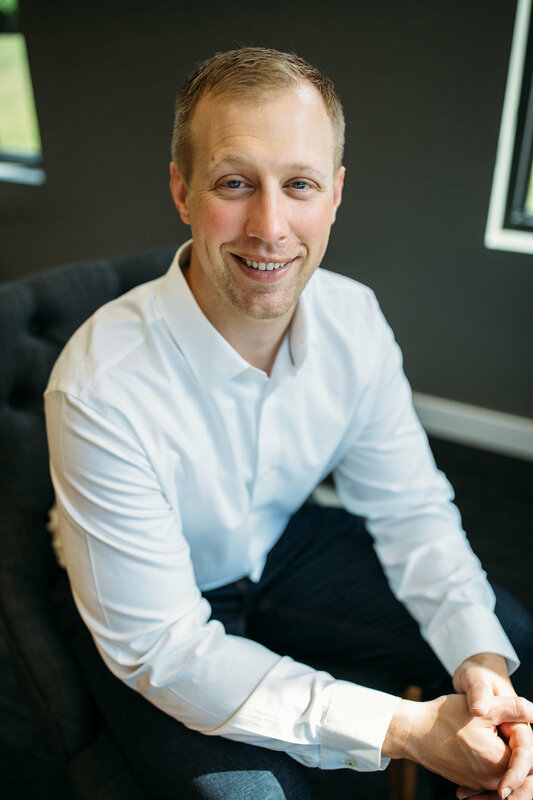 Dr. Kuiper graduated from the University of Iowa School of Dentistry where he developed a strong passion for treating patients as an extension of his family. Dr. Kuiper spent the first 5 years of his dental career administering gentle, personalized care to patients in Southeast South Dakota . He is a member of the American Dental Association and Iowa Dental Association. He has a dedicated commitment to continuing education and has completed advanced training in laser therapy, as well as participated in specialized seminars at The Pankey Institute. When he's not at the office, Dr. Kuiper enjoys staying active by chasing his sons around, searching for his lost golf balls on the course, reading, and watching sporting events (especially Hawkeye Football). He has a heart for service and has participated in mission trips to the Dominican Republic and Jamaica, as well as volunteered at the Iowa Mission of Mercy. Dr. Kuiper is thrilled to get back to the area and establish meaningful relationships within the community. He resides in Sioux Center with his wife Kara and their sons, Asher and Cohen. Amanda was born and raised in Waterloo/Cedar Falls, IA. She graduated from Waterloo East High School and went on to study communications at the University of Northern Iowa before obtaining her degree in Dental Hygiene from Hawkeye Community College in 2009. Amanda began her dental career as a full time hygienist in a large group practice with several locations in Northeast Iowa. During her time there, she was able to develop leadership skills while coaching and training a team of twenty-one hygienists. 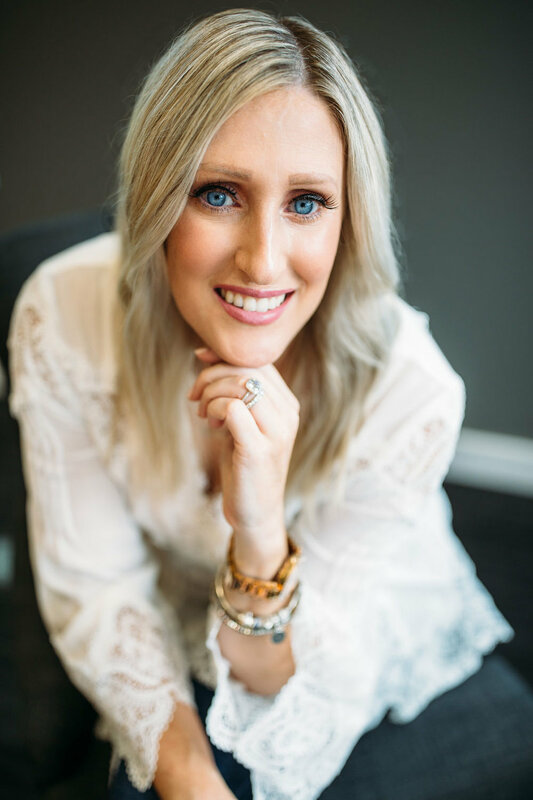 She most recently held the title of Marketing Director and handled dental marketing for seven offices in five different communities. Amanda recently moved to Northwest Iowa after getting engaged to her fiance Chris. Amanda and Chris are planning a quiet summer wedding on the lake in Okoboji, where they met. Together they have four beautiful girls who are active in sports, dance, taekwondo, piano, church youth groups, and 4H. Amanda and her family live on a farm outside of Sheldon with their three dogs, horses, cows, and pigs.When they aren’t busy keeping up with the kids and animals, Amanda and Chris love spending time at the lake with friends and family. She has a passion for connecting with people and looks forward to building long lasting relationships in Sioux Center. Caitlin Full is originally from Alton, IA and earned her Bachelor of Science in Dental Hygiene from Minnesota State University, Mankato. She has a passion for dental hygiene and strives to treat each patient like family. Caitlin began her dental hygiene career at a public health clinic in Des Moines, IA, where she served those with limited access to dental care. She is excited to get back to Northwest Iowa and work with the local community. Caitlin and her husband, Kelly, just exchanged their wedding vows in a beautiful fall ceremony. She enjoys volunteering and has traveled to Belize to provide dental care for children. She also loves spending time with family, friends, and her two dogs, Jersey and Charli. Jackie and her husband, Drew, are from Freeport, Illinois. They moved to Orange City, Iowa where Jackie attended Northwestern College and graduated with a Bachelor of Arts degree in both Spanish and Religion. During her time at Northwestern, she spent a semester in Spain where she grew to love the Spanish language and culture even more than she had before. She was also a member of the track & field team at Northwestern where she competed in the long jump and triple jump. Some of her hobbies include horseback riding, running and spending as much time outside as possible. She is an animal lover and has a passion for serving others with Christ's love. She looks forward to developing meaningful relationships in the Sioux Center Dental community! Holly was raised in central Illinois where she graduated from Morton High School. Growing up, she was very involved in 4H, church, and school orchestra. Holly worked at a car dealership as a secretary and also at the local Dairy Queen. She went on to attended Illinois Central College where she obtained an Associates Degree in Applied Science and also studied Dental Hygiene. Upon graduating, she worked at a general dentistry practice in Illinois for 2 years, where she was cross-trained as a Dental Assistant. Holly moved to Northwest Iowa in 2016 when she married her husband, Caleb. The couple has an 18-month-old daughter who keeps them on their toes! In her spare time, Holly loves to spend time with her family. They love to travel out west with their horses and hit the trails in the mountains. They also enjoy camping, hunting, gardening, and raising all kinds of farm animals on their acreage. Holly is excited to serve Sioux Center Dental patients in whatever way she can and bring a smile to the faces of those she comes in contact with! Mallorie Yeske was born and raised in Orange City, and attended MOC-Floyd Valley school district. After graduating high school, she attained her Associates of Science degree and American Registry of Radiologic Technologist certification through Northwest Iowa Community College. She worked in the radiology field for a while before discovering her love for dentistry. Mallorie became a registered dental assistant with added qualification in radiology through the Iowa dental board in 2016 and worked in the field of Endodontics. She is now excited to expand her knowledge and skills in the world of general dentistry with Dr. Kuiper! In her free time Mallorie loves spending time outside with her husband Kurt, daughter, and two dogs Barney and Bobby whether it be camping, kayaking, golfing, or just exploring on walks. They enjoy watching both college and professional football with family and friends! Mallorie is so excited to bring her love of patient care and dentistry to Sioux Center Dental and make your visit as easy as possible. Kara Kuiper (Dr. Kuiper's wife) was born and raised in Pierre, SD. She graduated from T.F. Riggs High School and went on to study at Minnesota State University, Mankato. Kara has a Bachelor's Degree in Accounting and a Master's Degree in Sport Management. She has previously worked in both governmental and private accounting, most notably as the Controller for nation-wide fitness retailer, Push Pedal Pull. Kara will be handling all of the business/financial/HR functions for Sioux Center Dental. She will work out of her home office while also caring for her two sons. When she's not crunching numbers, Kara enjoys working out, spending time outdoors, shopping, reading, and watching sports (especially Duke Basketball). Her favorite place to visit is Lake Oahe and she can be found there often throughout the summer months. Kara is excited to be living in such a vibrant community and is looking forward to creating long-term relationships here.